Hey Don…thanks so much for all your work to list our home. It looks awesome, Danielle Greene, did a great job with all the paperwork and pictures. Just Listed! New Don Anthony Realty home for sale in Carmel Hills Subdivision in Gastonia, NC! 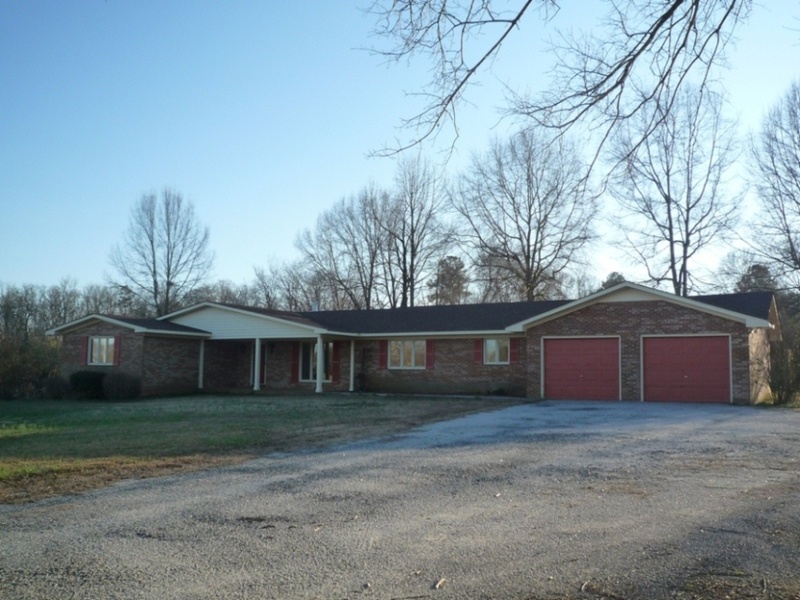 3 bedrooms, 2.5 bathrooms for $155,000! SOLD!!! 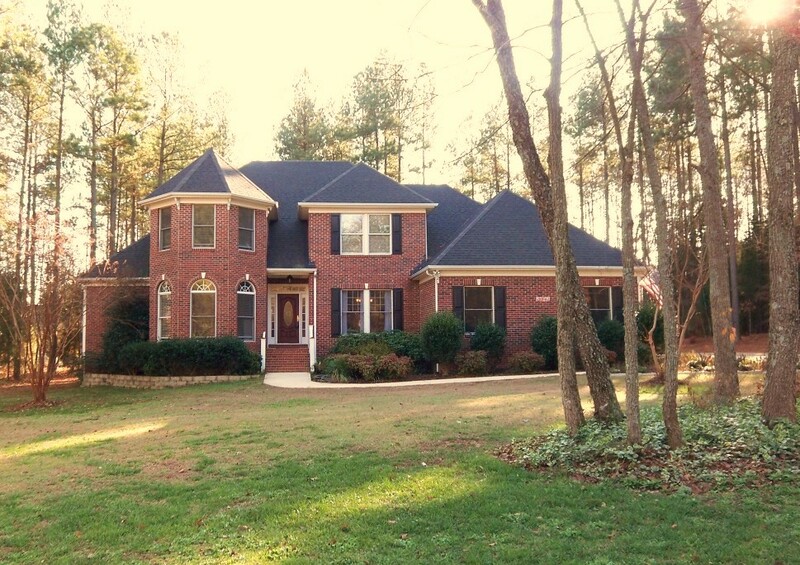 Home in Zemosa Acres in Concord, NC! Our Clients saved $4,876 when Don Anthony Realty sold their home! Congratulations!! 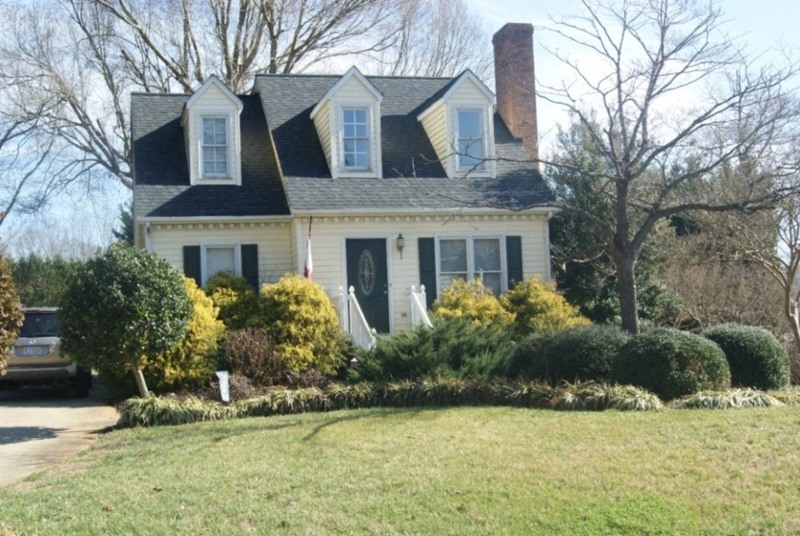 Another Don Anthony Realty home for sale that’s Now Under Contract! 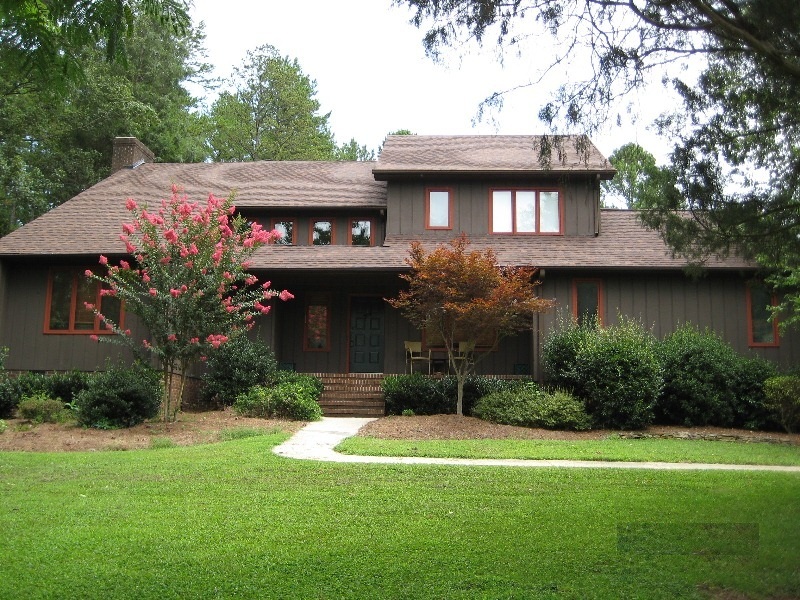 This one is in Campbell Crossing in York, SC! Just Listed! 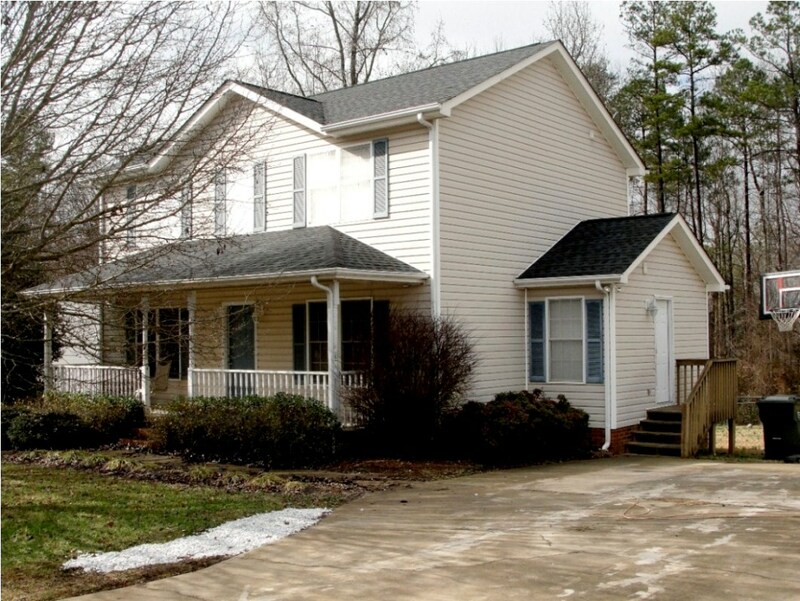 New Don Anthony Realty home for sale in Monroe, NC! 3 bedrooms, 2.5 bathrooms for $179,000! Cozy home nestled on a quiet street surrounded by fruit trees. Rock on the front porch as you enjoy the pretty view of the pond. Tons of Natural Light stream into the Living & Dining Room. 30 yr. Architectural Roof recently updated. All doors are solid wood. Laundry/Pantry room is spacious with built in ironing board. Tons of Storage. Workshop in Rear is 864sf with a garage door and wired with power. Just Listed! New Don Anthony Realty home for sale in Keltic Meadows Subdivision in Gastonia, NC! 3 bedrooms 3 bathrooms for $134,900! Cute Cape Cod home with gorgeous landscaping! New laminate hardwood floors throughout first floor. Updated kitchen with granite & stainless steel appliances. Dining area with modern chandelier. Vaulted great room with new ceiling fan, skylights & brick surround fireplace. Master on 1st floor. 2 bedrooms upstairs with full bath. Large yard with storage shed. Here’s a quick comment in the closing of an email I received from a client who has a home for sale in Raleigh, NC with us…. Thanks for all YOUR efforts and I appreciate everything.